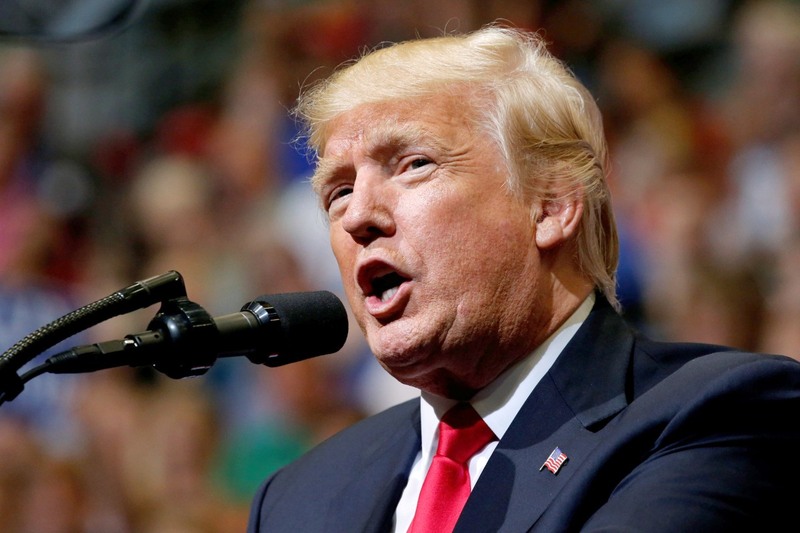 President Donald Trump said in a speech on Wednesday night that he would soon introduce legislation that immigrants to America should not receive welfare benefits for at least five years. The new measure will stipulate that "those seeking admission into our country must be able to support themselves financially and should not use welfare for a period of at least five years," Trump said as the crowd of thousands at the campaign-style rally exploded into extended applause. federal means-tested public benefit" for five years beginning when they come into the country. However, the law has exceptions and additional legislation since its passage has also affected eligibility. The president also said that "those coming into our country must embrace our values" and he renewed calls for a wall along the U.S. border with Mexico, saying publicly what he reportedly had said privately to fellow lawmakers — that the wall would include solar panels. "We're thinking about building the wall as a solar wall," Trump told supporters gathered at the U.S. Cellular Center here. "This way, Mexico will have to pay much less money."